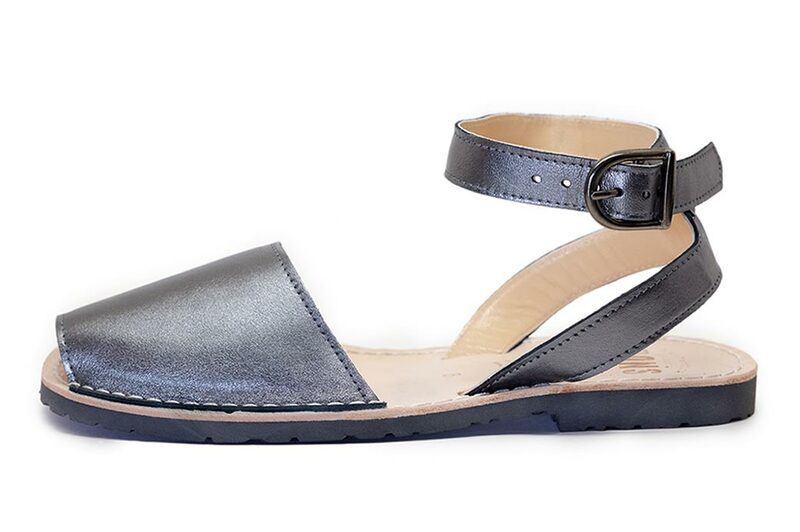 Our Metallic Pewter Classic Straps add a sophisticated glimmer and style to your look. Whether it’s jeans and a t-shirt or pairing them with a dress, this color is an awesome neutral to add to your closet. Handcrafted in Spain on the Mediterranean island of Menorca, these Pons sandals are made with soft, quality natural leather and have a durable rubber sole.